A big announcement was made by Capcom today in the form of the Capcom Home Arcade, a new console which houses 16 classic Capcom titles. 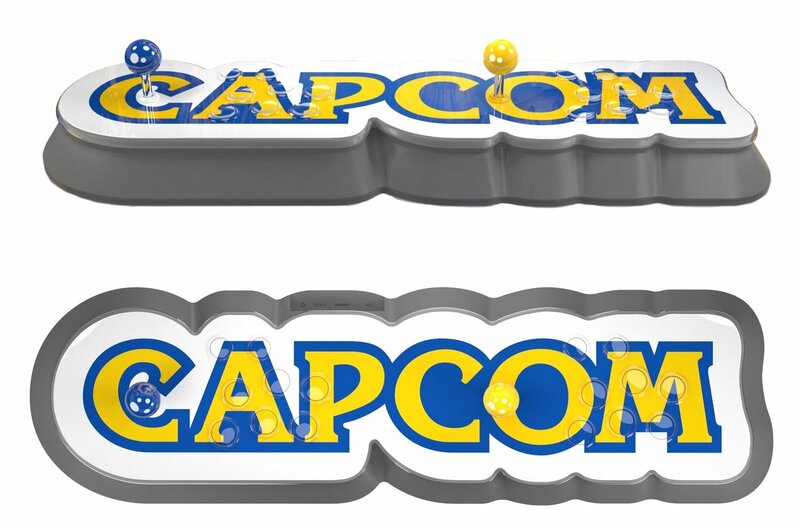 The Capcom Home Arcade from Koch Media will be a plug-and-play device with all 16 games pre-loaded into the system, with its controller shaped like the Capcom logo. Other features including onboard wifi, HDMI output, Micro USB, and Sanwa joysticks designed for two-player combat (though you’re more than welcome to play solo). The Capcom Home Arcade comes pre-loaded with 16 classic Capcom titles. If things like wifi capability in order to tap into global leaderboards isn’t enough to excite you over the Capcom Home Arcade, the 16 pre-loaded games are actually pretty decent. Not only do you have gems like Mega Man: The Power Battle, but you also have staples like Street Fighter II: Hyper Fighting and Captain Commando. For a better idea as to what you can expect from the Capcom Home Arcade, we’ve listed all 16 pre-loaded titles down below. According to Capcom, the Capcom Home Arcade is scheduled to hit store shelves on October 25, 2019 with pre-order options available now. Pre-order prices list the Capcom Home Arcade at 229.99 € which is equivalent to about $260 (USD). It seems a little pricey for a device that only offers 16 pre-loaded titles, though it'll undoubtedly be a must for die-hard Capcom collectors. Be sure to check back, as we’ll be posting updates on the Capcom Home Arcade as more information becomes available including confirmed retail locations as they're announced this October. Until then, what do you think of the new Capcom Home Collection? Is the price too steep, or do you plan to pre-order immediately? Let us know down in the comments below!